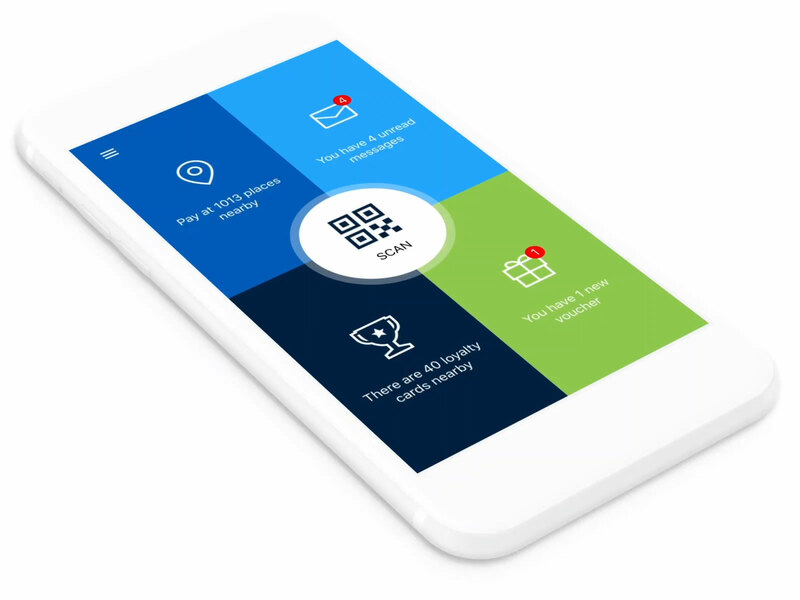 Zapper is changing the way you pay, making it faster, safer and more rewarding. A complete lifestyle solution enabling you to make fast, easy and safe payments with a quick scan from your smartphone. Use Zapper to pay at your favorite shops and restaurants, purchase online, donate to charities or fill up with fuel. Split your bill by number of people, or by your own amount to make paying even easier. Zapper also gives you the option of adding a tip and works out the amount for you. Get rewarded when you spend. Access vouchers and loyalty cards that are freely available for download within the app. Say goodbye to a wallet full of cards! Earn digital loyalty cards at your favorite merchants and fill them up by paying with Zapper. Use Zapper Nearby to locate merchants with the best offers in your area. Receive messages, insider-deals and promotions directly from merchants you've transacted at. All your receipts are stored as you pay for you to conveniently view and share them later.